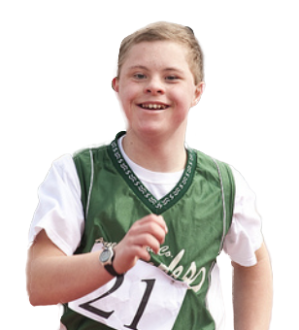 Our mission at Special Olympics is to help others find joy, confidence and fulfillment -- no matter who they are. We seek to inspire people to open their hearts to a wider world of human talents and potential. Share a story of inclusion using the form below or email us your personal story. Have you seen a story of inclusion from around the web or have a video of your own? Join the revolution by pasting a URL of something you’ve seen or a video you've created and share your stories of inclusion with the world.